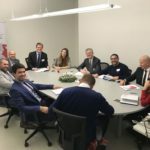 The President of JEUNE, Mr. Andrea Gelfi is attending the Team Leader Matching Event in Porto, Portugal organized by JEUNE’s Portuguese Members AJEPC and supported by Federation Sino PLPE. 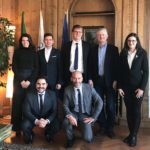 This Event fosters the networking and cooperation opportunities between European and Portuguese speaking associations, organizations and startup communities. Besides Mr. Gelfi, other JEUNE Members are attending this Event, i.e. 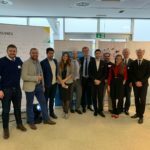 Youth Forum Slovenia, Youth Business Club Bulgaria, Young Entrepreneurs Association Croatia and Entreps Spain. 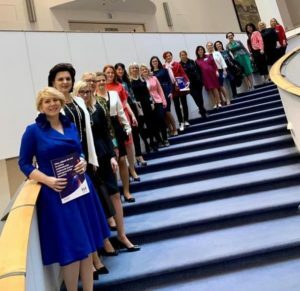 Our Members presented the scope of work of their associations and shared their contacts and details so that they may connect to Portuguese speaking partners. Tomorrow, JEUNE representatives will be able to visit local companies and the House of Agriculture to introduce their associations and look for more cooperation opportunities. AJEPC is a non-profit organization comprised essentially by volunteers, very active both in Portugal and China, that envisioned a strategic cooperation developed through the reinforcement of trade between both countries and the creation of investment conditions as well as by cultural cooperation between Portugal and China. 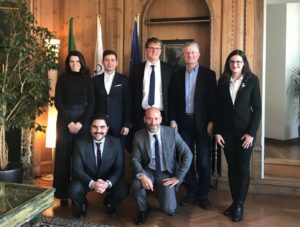 It started off in 2009 as a movement of a group of young entrepreneurs that intended to penetrate the Chinese market and that concluded that together they would be stronger and that by promoting Portugal, they were better able to promote what they had to offer. AJEPC was formally created in July 2012 and, although young, it is already one of the main players and promoters of commercial relations between the two countries counting on the support of institutional entities such as IPIM – Macao Trade and Investment Promotion Institute , CCPIT -China Council for the Promotion of International Trade, The Forum for Economic and Trade Co-operation between China and Portuguese-speaking Countries (Macao), also known as Forum Macao and aicep Portugal Global – Trade & Investment Agency. 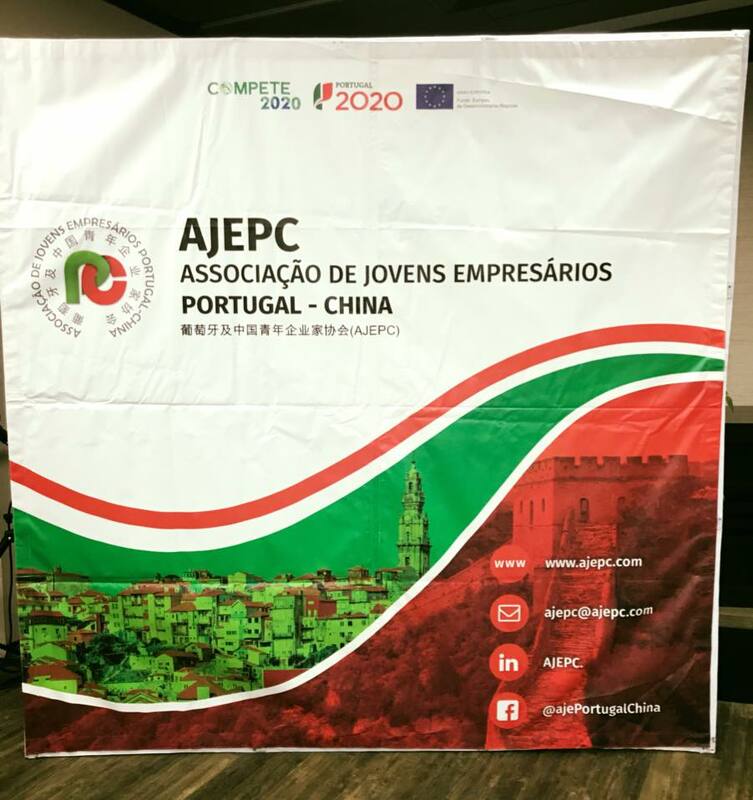 AJEPC organizes and promotes events in Mainland China, Macao and Hong Kong organizing delegations of entrepreneurs to explore the Chinese market and in Portugal bringing Chinese delegations to experience Portuguese culture, traditions and quality first-hand as well as introducing them to Europe.